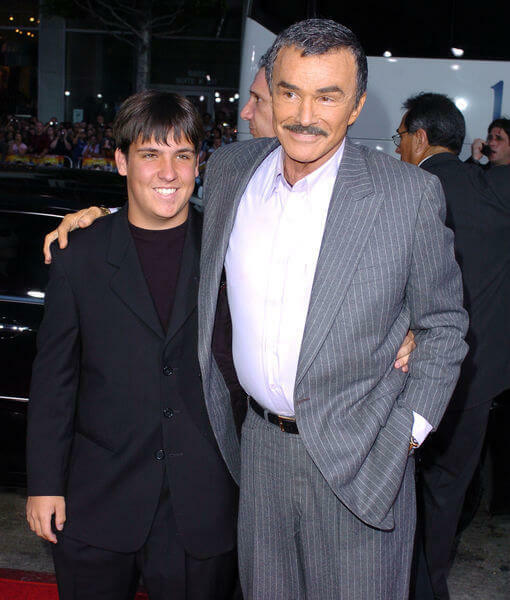 Hollywood star Burt Reynolds intentionally left his son, Quinton, out of his will, but it doesn’t appear to be due to bad blood. The actor known for his roles in “Smokey and the Bandit”, “Deliverance” and “Boogie Nights,” provided for his 30-year-old son via a trust. The important thing to note is that Reynolds was a Floridian, and we love our trusts here in the Sunshine State! In fact, trusts are often preferred over wills due to their privacy and administrative ease upon death. When executed properly, trusts can avoid the costly and time-consuming probate process all together. For celebrities like Reynolds, trusts provide privacy. Unlike a will, a trust is not filed in probate court when the settlor dies. The media can review Reynolds’s will as it’s a public record; however, they don’t have access to the trust. Additionally, because a trust is not filed in court, next of kin are not notified. This makes it difficult for any excluded relatives to challenge the trust and its provisions. In Reynolds’s case, we don’t know if Quinton is actually included in the trust because it’s not a public document. Best practice is to draft a trust and will at the same time to ensure that the two documents don’t conflict. The pour-over will is created to distribute any assets that may have been inadvertently excluded from the trust back into the trust so that the assets are distributed in accordance with the trust, the main testamentary vehicle.